To celebrate the release of Reign To Rule, the last book of the Reign Trilogy, I’m running another Dark Halos giveaway! Answer the questions in the form and three lucky Dark Halos will be selected at random to receive one signed paperback copy of each book plus a $30 gift card for their favorite book retailer. This giveaway is for DARK HALOS, my reader’s group who have signed up receive information from me via email or who have joined my Facebook group. Please enter the name and/or email address you use for either one. Big congratulations to the winner, Karla! 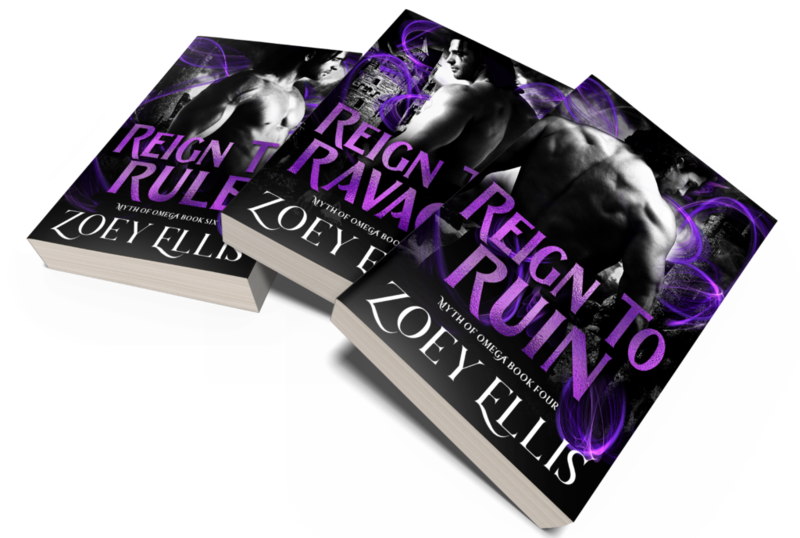 The prize for this giveaway for each winner is 1 signed paperback copy of Reign To Ruin, 1 signed paperback copy of Reign To Ravage, 1 signed paperback copy of Reign To Rule, and a gift cards/coupons to value of 30UDS for an online book retailer. Winners will be selected at random. The books will be shipped from the UK once all paperback copies are available for sale. Prizes may take a while to arrive, especially over the holiday period. Giveaway closes on Sun, December 16th 2018.